It's Saturday and today's Saturday is doing double duty!!! 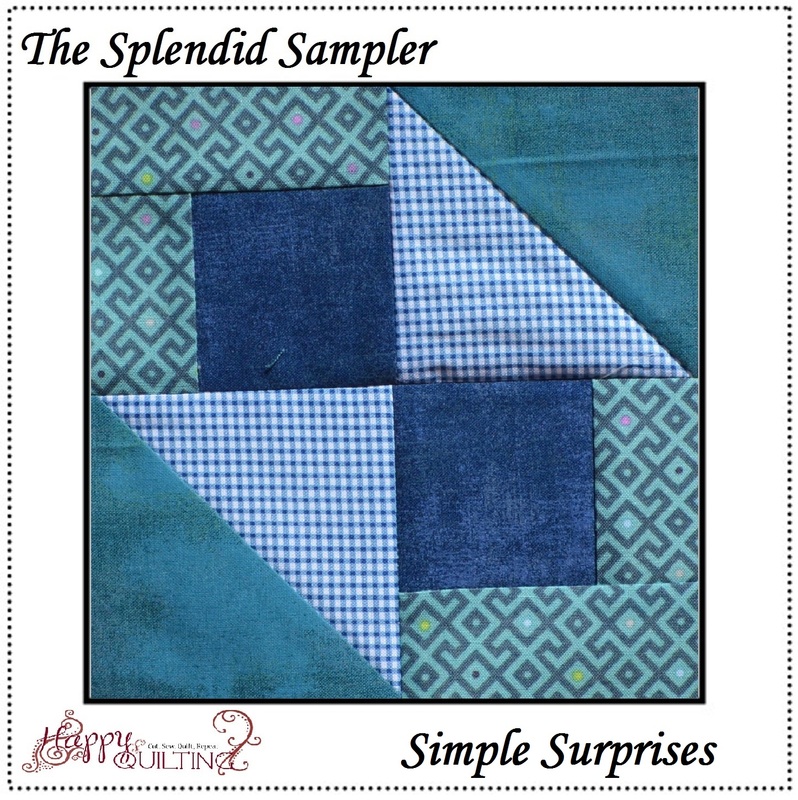 Not only are we having a Splendid Sampler Saturday Post but I also got my Sew Sampler Box and am so excited to show you!!! So let's get to it. 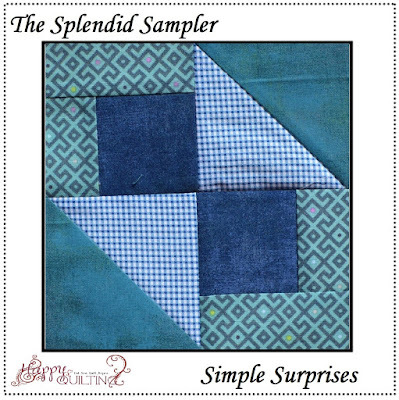 And finally is the Simple Surprises block designed by Amy Ellis. 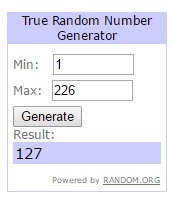 And I have to say, I just love how Pat and Jane divided up the blocks to give us a mix a different techniques each month and I always love when one of these "simple" blocks pop up. They are such a joy to make, and this one certainly does have a wonderful surprise, as it creates awesome stars when repeated. So fun!!! 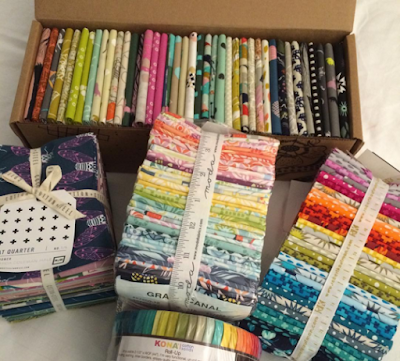 Earlier this week, I received the second Sew Sampler box in the mail!!! You will remember this first one from here. And this time, I didn't even hesitate to get right to the goodies. And my goodness, once again, it was a box just full of amazing goodness at an amazing value!!! And I am so excited about these little Bobbini's. I had never heard of them before, but they are absolutely exactly what I needed for all of the Long Arm Threads. I just love that now rather than having a bunch of bobbins loose and trying to keep them lined up with the thread, that I can actually just keep the two together. Love these!!! And here is block 2!!!! Aren't they just so adorable!!! I can't wait to see what next month's block will look like!!! 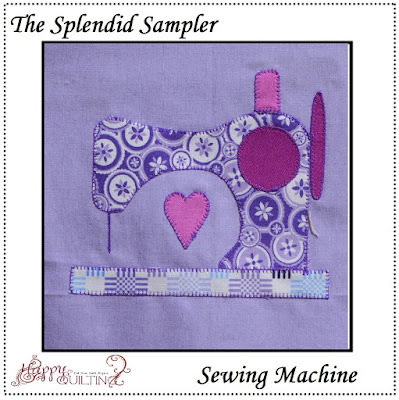 I am just so loving my Sew Sampler box and am already anticipating next month's to arrive. And now it's summer time and so the month will fly by even faster. Yippee!!! 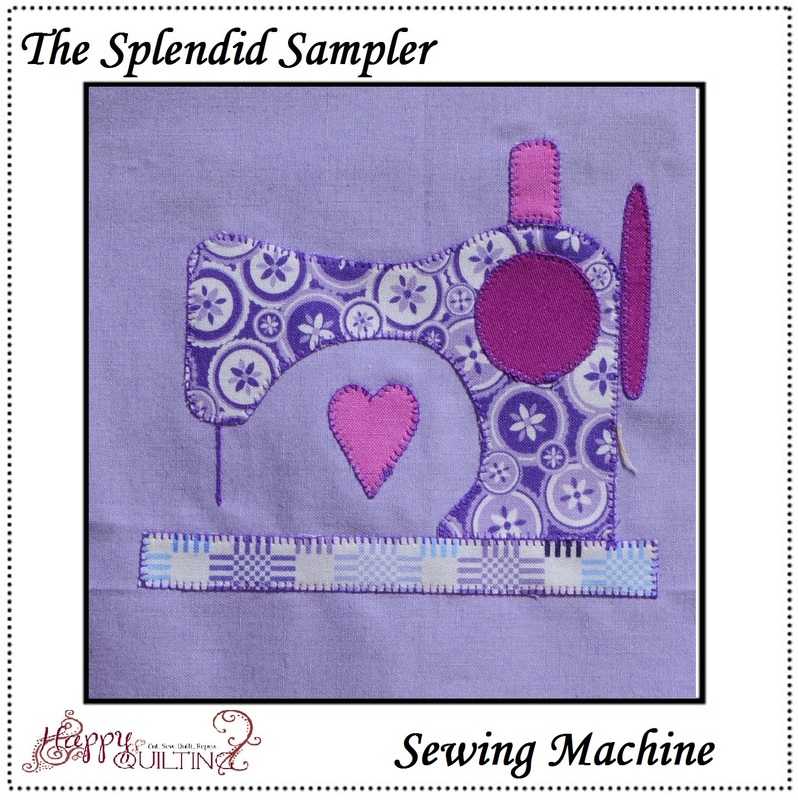 To find out more about the Sew Sampler box, pop on over to Fat Quarter Shop and check it out. They have lots of frequently asked questions there that you might have if like me, you haven't tried a sampler box before. And now, Its time for some pool time with the kiddos and friends. Yesterday was the last day of school and we are going to start the summer with a splash!! 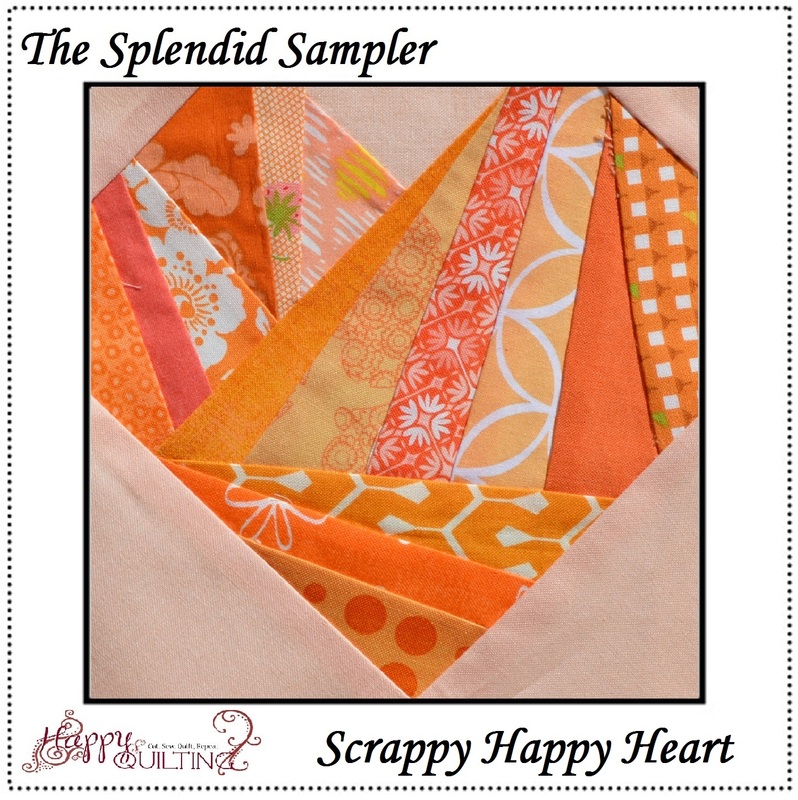 Note - Just in case you missed it yesterday, be sure to check out my Happy Quilting Hashtag Giveaway!!! A little bit before Market I was asked by the lovely ladies at Moda if I could make a sample for them. I had no idea what I would be making, and I have to be honest, I was super nervous when I opened the box and saw the pattern for this Pumpkin Pie quilt by Edyta Sitar from Laundry Basket Quilts using her new Pumpkin Pie Fabric as well as her Pumpkin Pie Batiks that will be shipping in November. So now you are wondering why I was nervous. Well, this quilt had lots of Trying New Things for me. First, (and biggest nervous worry) It was all curves, and while I have made a bee block or two with curves, a whole quilt I had absolutely not done.. Second, I was using templates to cut out the blocks and that was new to me as well. Third, (and I was excited/nervous for this part) I have never worked with batiks before. I have always wanted to, but I was nervous of how they would play with the prints. And I am so very happy to say, there was absolutely no reason at all to be nervous. This quilt was so, so, so much fun to make!!! The curves went together like a breeze, and I only had to unpick once when I got a little crease in a curve. I really feel like I can now say I have curves under my belt and am so excited to design more with them. I ordered some of these Extra Thick Plastic Template Sheets to make the templates from and they worked fantastic. And finally, (no surprise here as Edyta is an amazing designer) the batiks played just perfect with the prints and I really enjoyed mixing in the pops of bright from them. And just to show you a little close up on the curves. Didn't they come together just so lovely!!! The quilt is made in quarters and I will admit, I might have done a little happy dance every time I got to match up the quarters and make it more curvy. Seriously, I just loved the beautiful crisp seams of these curves!!! And that is Pumpkin Pie!!! Honestly, I can't even begin to explain how happy I am that this was the quilt I got to make for Moda. It really forced me out of my box to try new things. And I was so grateful. It is such a wonderful reminder that we can really do anything if we just try. I absolutely loved every second of making this quilt and I am so happy with how it turned out!! And I can't wait to make another curve quilt!!! 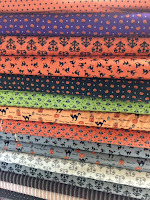 Have a Happy Quilting (and maybe curvy) Weekend!!! And with my crazy attempt to do some Market Catching-Up I figured we also needed a Market Wrap-Up!!! I can't even begin to explain how much there is to see, and how many wonderful friends I got to chat with (and I should really remember to take more pics with these amazing ladies) over the course of the three days in Salt Lake. This is my 6th market, and I loved it every bit as much as the first. It is just so wonderful to be a part of such an amazing industry like this!!! So, rather than share all of the same pictures of all of the amazing new fabrics coming again (see my social media for more fabric pics from the weekend) I went through and tried to grab a few pics that made sort of a chronological time table of some of the fun things that happened to Barbara and I at Market ;) So here it goes . . . .
From there, we drove the last little bit to Salt Lake, checked into the hotel, dropped some quilts off on the floor, and ran into Jane and Franny in the lobby. From there we found ourselves having a lovely dinner with a whole slew of amazingly talented women!! And I have so say, I could listen to those lovely Australian accents all evening, love it!!! The next day was schoolhouse. This is where everyone can share what they have coming out in the next 6 months. Lots of wonderful presentations on new rulers, books, and of course fabric!!! This day always goes by in a blur as you move from one presentation to the next from 10 am to 5:30 pm. So much quilty goodness to see!!!! And Barbara even got to see some quilty goodness up close when she helped hold quilts in Franny and Jane's schoolhouse!!! Friday Morning is the first day the show floor is open. This is where there is so, so, so much to see, and there is no possible way to sum it all up. So here are some of my personal highlights. 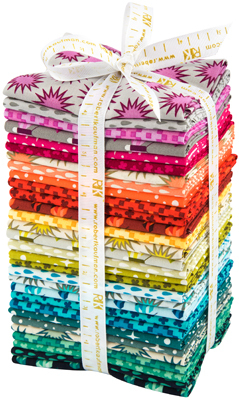 Right away I was super excited to see that Moda brought back the Grunge Bar from Quilt Con. If you have been around here for any time you know that I totally love Grunge!!!!! I think I can safely say it is my favorite basic. And to see it all lined up on the shelf together, eeekk!!! From there it was just a hop skip and a jump over to the Martingale Booth. They are the publishers of my book Irish Chain Quilts. 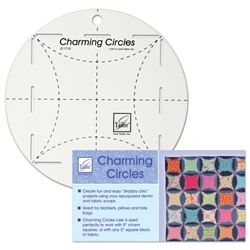 And you can imagine how excited I was to get to flip through a copy of their newest compilation book, 180 Doodle Quilting Designs: Free-Motion Ideas for Blocks, Borders, and Beyond !!! I have 5 designs in this book and it is just filled with so much free motion quilting goodness. So excited for it's release in July!! And then it was off to see more quilts. There were so many amazing quilts hanging at Market and I wish I could share every single one of them, but alas, then this would be the worlds longest blog post ever ;) But I think this is the one that really caught my attention. And probably because I was fortunate enough to see its predecessor, pre-market. This quilt using beautiful Allison Glass fabric was made by my friend Kimberly Bourne from Main Street Market Designs. Kimberly and I met in January when we were both teaching at Quilt St. George and she was teaching Eclipse. This is Eclipse 2.0 and it really was the show stopper. There wasn't I time I walked by that someone wasn't taking a picture of it!! I am so happy that Kimberly and I met in January and became fast friends, she is such a sweetheart, and may I say . . . She has crazy amazing Paper Piecing Skills!!!! And the booth that really blew me away at Market was the Sew Kind of Wonderful Booth and I wish I would have gotten a better pic. I just loved how it was such a calming and relaxing place among all of the chaos. I mean, how can you not be zen sitting on a comfy couch under a wood pergola with live plants!! And with all of those amazing curvy quilts . . . stunning!!! And if you noticed in my market haul picture above, I brought home a Mini Quick Curve Ruler and I can't wait to try it out. I have to say, the original really was the best intro to curves I could have ever had, and I am so excited to try the mini! And of course, we saw so many amazing quilts and booths, and as mentioned, you can see more of them on my social media, which honestly, still doesn't even scratch the surface of all there is to see. But moving on to Saturday ;) Saturday Morning I was fortunate enough to get to meet up with 25 of the amazing Splendid Sampler Designers!!! It was so fun to get to chat with these ladies, talk about a whole lot of amazing talent in one little picture. I am just loving this entire Splendid Sampler experience and am so incredibly grateful to be a little part of it! And of course, I made a few quilts to hang in a few booths at Market for some amazing industry friends. But I want to share more about them in individual posts. 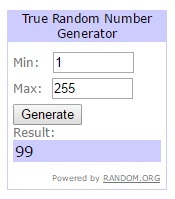 But there were a few that I have already shared. I was so excited to look up at the United Notions booth and see my Frivols Quilt from last market. Doesn't it look so cute hanging there!!! And you might remember me sharing the tutorial for this fun King's Crossing quilt a few weeks ago. I was so excited to find it hanging right in front of the "rest and relaxation" area of market on the Ink and Arrow booth. Everyone that sat down to put their feet up for a minute got to check it out. So fun!!! And I will be sure to share the other 2 quilts I made soon!!! And I wanted to finish this little Spring Quilt Market Wrap Up with this incredible wall made by RJR Fabrics. I walked by this wall at least 20 times and every time I did I stopped and smiled. I just couldn't help by light up inside thinking about all of the love put into each quilt made across the entire world. And I am so grateful to be able to spend a part of every day Quilting With Love!!!! Thank you so much for sharing this Quilt Love with me!!! Today's Terrific Tuesday Giveaway is being sponsored by Lou Lou's Fabric Shop . 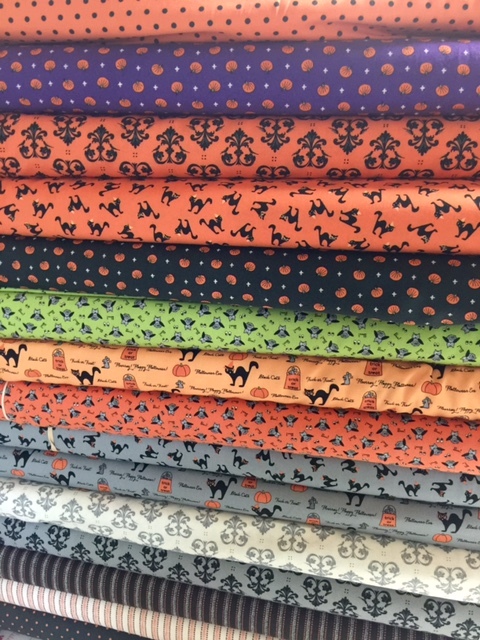 There is so much wonderful fabric variety over at Lou Lou's and did you know she also has an amazing Daily Deal!!! 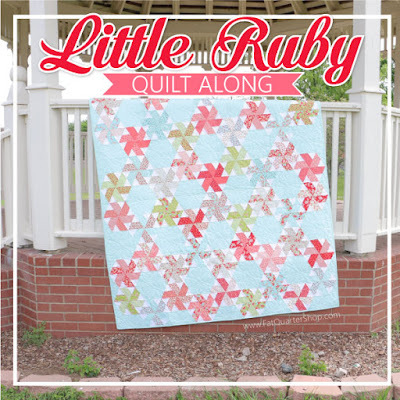 Along with hosting the giveaway, Kimberly is offering 15% off Store-Wide until Friday using the code happyquilting!!! Oh, so much fun shopping!!! 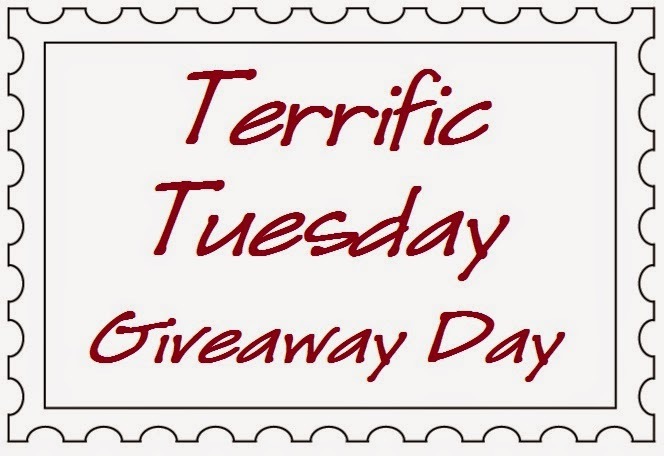 Today's Terrific Tuesday Giveaway is for some Christmas goodness!!! Lou Lou's Fabric Shop is offering one lucky reader some holiday fun with this classic Under the Christmas Tree by Lecien Fabrics Fat Quarter Bundle!! 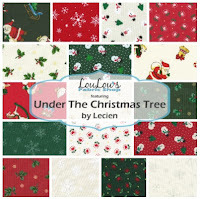 Its just about summer, which means it is time to start thinking about Christmas Sewing!! !